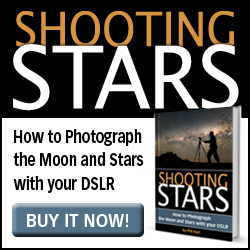 Thankyou for taking the pre-launch survey for my new eBook Shooting Stars. You will be notified by email when Shooting Stars is launched and you will receive an offer code to redeem your 25% discount then. 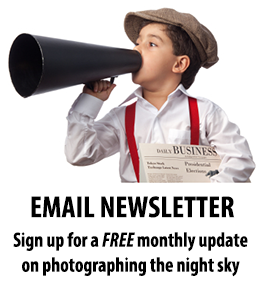 In the meantime, you might like to join the Night Sky Photography Facebook page or sign up to my free Night Sky Photography email newsletter. You can also follow me on Google Plus.